I finally saw American Sniper this Saturday and I have to say it was a breathtaking portrayal of the life of Navy Seal Chris Kyle. 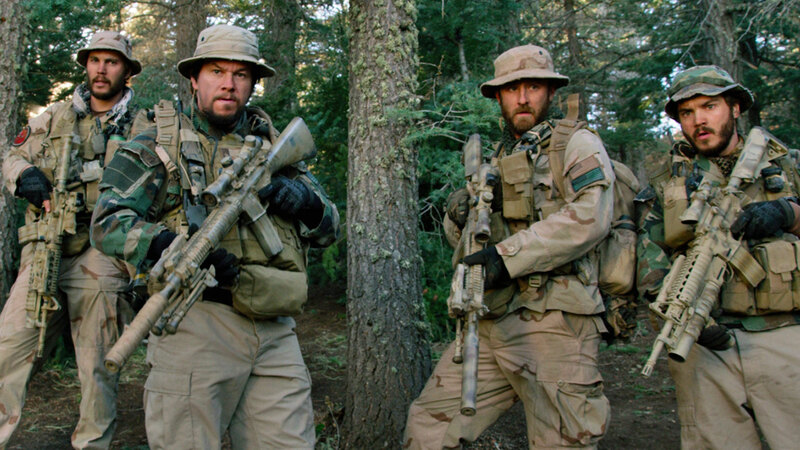 Stay tuned for an American Sniper “Film in Review” post later this week for the full scoop! As a direct result of my excitement for American Sniper, I wanted to focus this week’s Tuesday Top 5 on my favourite war films. 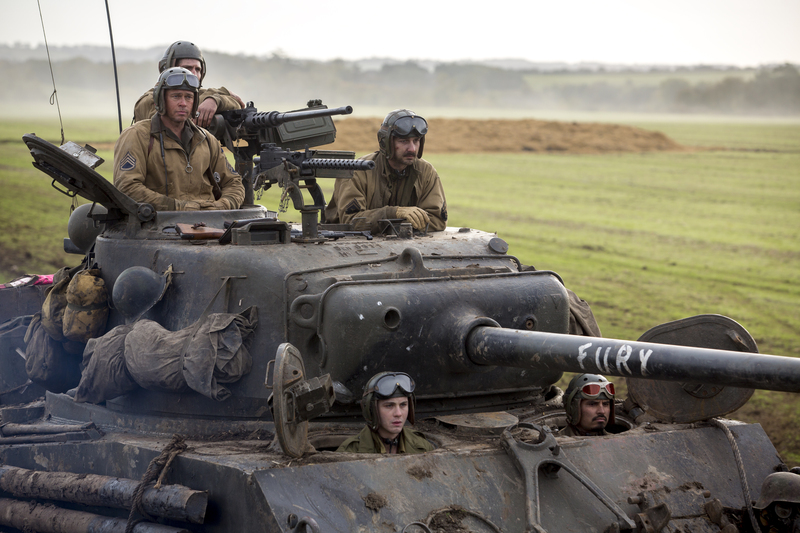 After Captain Miller (Tom Hanks) and his troop of U.S. soldiers storm the beaches of Normandy, he leads them on a controversial mission behind enemy lines to retrieve Private James Ryan (Matt Damon) a man whose brothers were all killed in action. 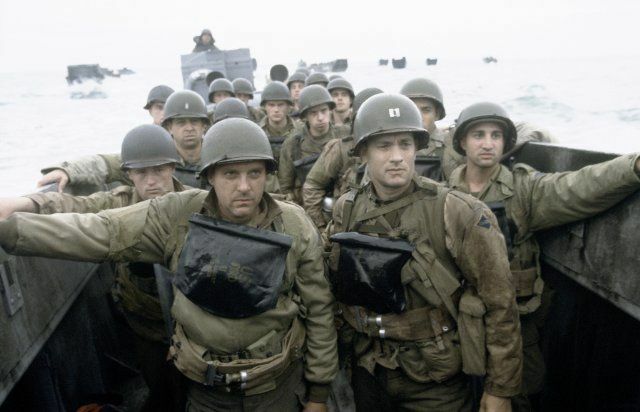 Saving Private Ryan is impressive as it gives a graphic yet realistic portrayal of war, with an eye opening intensity during the beginning sequence of the assault of Omaha Beach on June 6, 1944. Hanks and Damon gave spectacular performances alongside several others including Tom Sizemore (Horvath), Giovanni Ribisi (Wade), Barry Pepper (Jackson), Edward Burns (Reiben), and Adam Goldberg (Mellish). The film was nominated for 11 Academy Awards, winning a total of five awards including Best Director for the legendary Steven Spielberg. Liam Neeson gave an incredible performance as Oskar Schindler, a German businessman who saved thousands of Jewish lives during the Holocaust by hiring them as workers for his factories. Supporting actors Ben Kingsley and Ralph Fiennes are equally as magnificent in their respective roles as the courageous Jewish accountant Itzhak Stern, and the savage Schutzstaffel (SS) officer Amon Goeth. 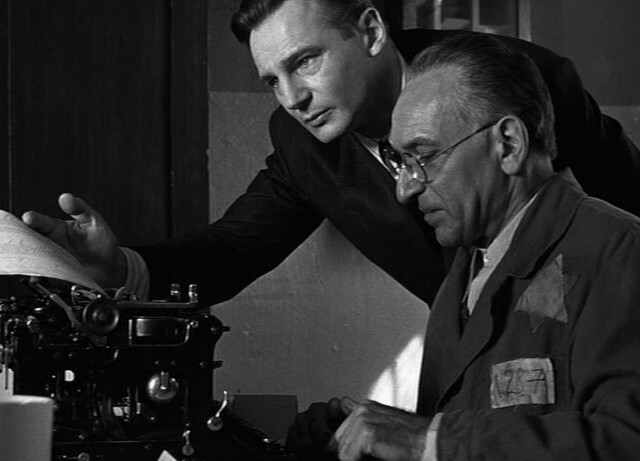 Schindler’s List earned 12 Academy Award nominations, winning a total of seven awards including Best Picture as well as Steven Spielberg’s first win in the Best Director category. The Quentin Tarantino WWII masterpiece flawlessly combines a Jewish theatre owner’s (Melanie Laurent) vengeful hostility with the Nazi leadership assassination plans of a group of Jewish U.S. soldiers. 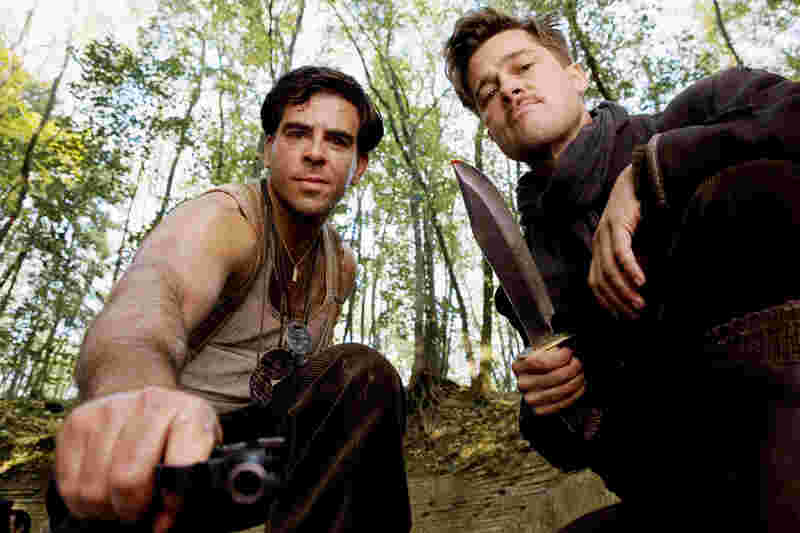 Brad Pitt was ruthless as First Lieutenant Aldo “The Apache” Raine, Diane Kruger was mischievous as Bridget von Hammersmark, and Eli Roth was remorseless as Sergeant Donny “The Bear Jew” Donowitz. Inglorious Basterds was nominated for eight Academy Awards, and earned Christoph Waltz an Oscar in the Best Supporting Actor category for his vicious depiction of SD Hans “The Jew Hunter” Landa. This Ridley Scott directed film is based on the targeted capturing of Somalian warlord Mohamed Farrah Aidid during the 1993 raid of Mogadishu by U.S. military and the consequential battle. The raid included elite U.S. Army Rangers, Delta Force counter-terrorist operators, and 160th SOAR aviators, which was to be a routine “back before dark” mission. This film features a large ensemble with stand out performances by Eric Bana (‘Hoot’ Gibson), Josh Hartnett (Eversmann), Tom Sizemore (McKnight), William Fichtner (Sanderson), and Ewan McGregor (Grimes). 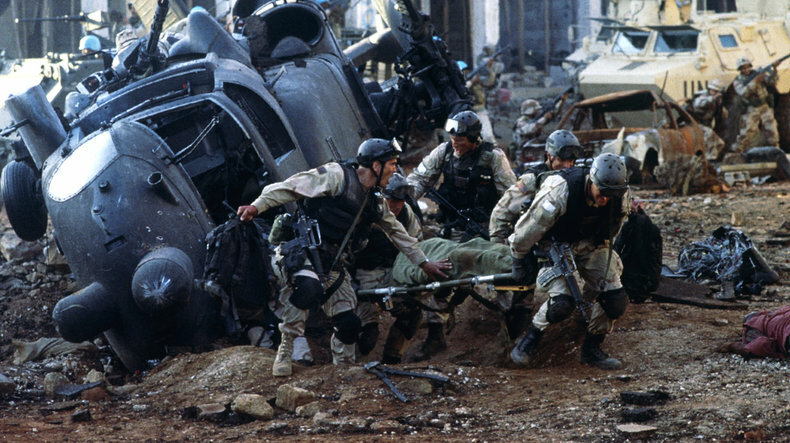 Black Hawk Down earned four Academy Award nominations and won for two in the Sound Mixing and Film Editing categories. During the Iraq War, a three-man U.S. army Explosive Ordnance Disposal (EOD) team work to disarm devices in hostile territory. Jeremy Renner thrills as Sergeant First Class William James a new team leader that quickly finds himself at odds with his squad mates, Anthony Mackie (Sanborn) and Brian Geraghty (Eldridge), due to his unorthodox way of working. 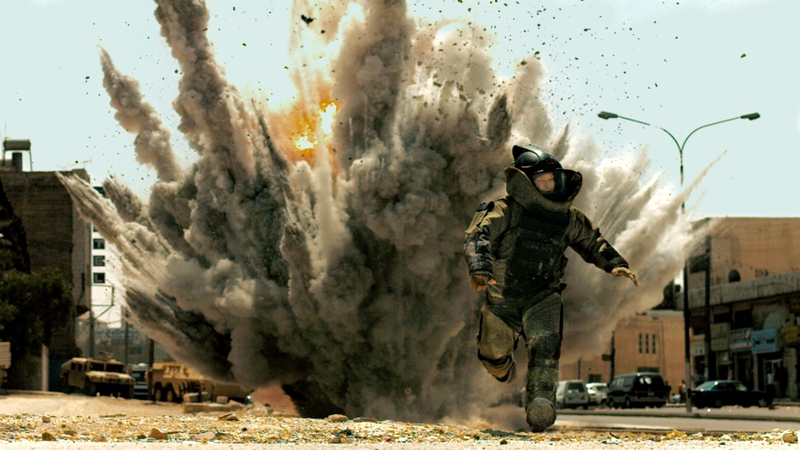 The Hurt Locker was nominated for nine Academy Awards, winning a total of six awards including Best Picture as well as Kathryn Bigelow’s accomplishment as the first woman to win in the Best Director category.